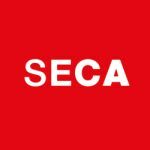 Following the success of their first Investor summit, digitalSwitzerland and its partners are looking forward to the second edition on 16 January 2017. 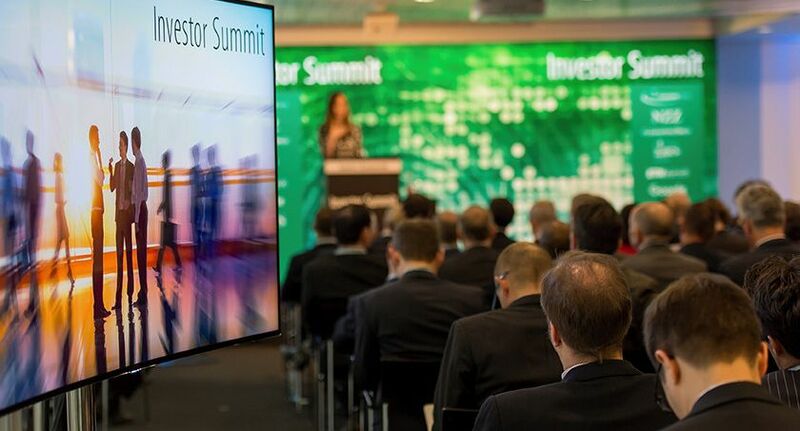 The Investor Summit is an invitation-only event tailored specifically to international investors interested in meeting with Swiss start-up companies. The main objective of the Investor Summit is to showcase the country’s most promising start-ups and disruptive technologies in hightech, medtech, cleantech, fintech and the ICT sector. 18 startups have been selected to show case their businesses; seven will pitch to the audience while 11 will exhibit their companies. rqmicro AG, Medtech – Founded in 2013, rqmicro has developed a new separation and detection technology for microbiology in the water and food industry that delivers accurate results in less than one hour. Lunaphore, medtech – has designed a tumour analysis platform performing immunohistochemistry based on a microfluidic technology. Besides closing a financing round and winning awards and labels, Lunaphore has received a product certification from Tüv-Süd. Versantis, Medtech – The Zurich based startup has developed new generation liver disease therapeutics and diagnostics. The company’s lead product VS-01 can simultaneously support the affected organs such as liver, kidneys, brain and encourage liver regeneration, and save patients’ lives. Bexio, fintech – Bexio is business and administration software for SMEs and start-ups. The startup serves over 6000 customers including Swiss banks such as UBS, PostFinance, Raiffeisen and Credit Suisse. Bcomp, cleantech – the startup develops superior products using their patented natural fibers; PowerRibs, ampliTex and bCores. These allow for better performance, sustainability and create opportunities for new cutting-edge applications. Wingtra, Robotics – created as a spin-off of the ETH Zurich, Wingtra has developed an aerial robot takes off and lands like a helicopter, and can fly like a fixed-wing aircraft. The robot is used to gather data for improvement in wildlife and agriculture. Wingtra has grown from 4 to 27 Wingtranauts and has closed the seed round of USD 3.1 Million. Biowatch, IOT – Biowatch is developing biometric identification system (Biowatch buckle), which transforms the watch into a secure source of identification using the unique pattern of your veins. The biowatch buckle can be integrated into a watch, smart-band or bracelet. Flyability, Robotics – developed the first drone designed for inspection and exploration of inaccessible or confined spaces. Verity studios, Robotics – Verity Studios develops a new breed of interactive and autonomous flying machines. AVA, medtech – manufactures and distributes fertility tracking bracelets. Pregnolia, Medtech – developed diagnostic tool to determine preterm birth. ZuriMed, medtech – develops and produces medical devices for ligament reconstruction. Beekeeper, IOT – provides communication service for blue-collar to facilitate simple but effective communication in organisations. Uepaa, IOT – a peer-to-peer software that enables developers to integrate proximity features into their apps. Insolight, cleantech – is developing solar panels with double efficiency compared to conventional silicon panels.